When I first heard about Projecteo, I thought it was a cute novelty but was still curious to try it. 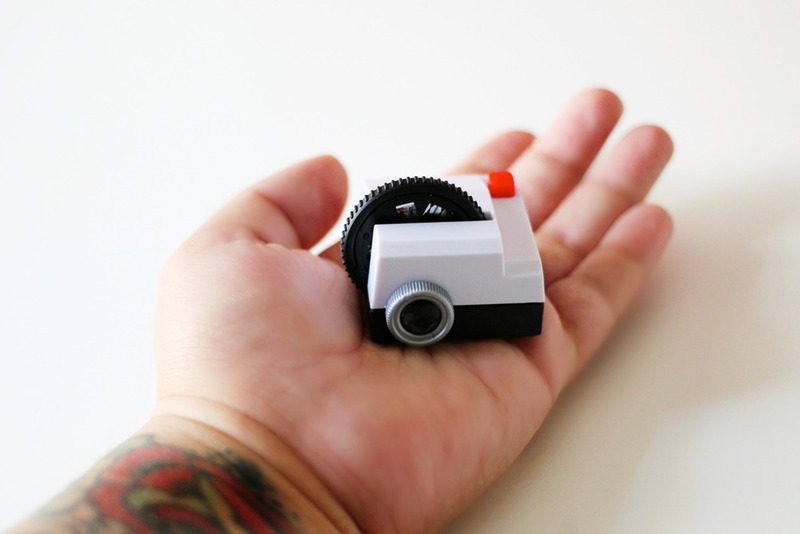 Projecteo is a mini photo projector from a 35mm photo wheel. You can choose your own photos from your Instagram stream, and make as many wheels as you'd like, nine photos at a time. Once it's inserted into the projector, it runs on the battery provided by Projecteo. I decided to theme my wheel from all my favorite moments in pregnancy so far, the hardest part of this process is choosing which 9 photos. I wasn't sure if it was something for me, as much as I love gadgets. However, as soon as it arrived, I can see why this is more than just a novelty. It was easy to store (it's barely 2oz), the wheels are cheap to purchase, and most importantly, you can't put a price on the nostalgia it brings. It was easy to set up, and our darkest room with an empty wall was the nursery closet, we both oooh'd and ahhhh'd at how cool it was to use (stuffed in a closet and all). I also imagined what a great gift this would be. There are no cords, no wifi, all you need is a wheel, a wall, turn off the lights, and you have a projector. 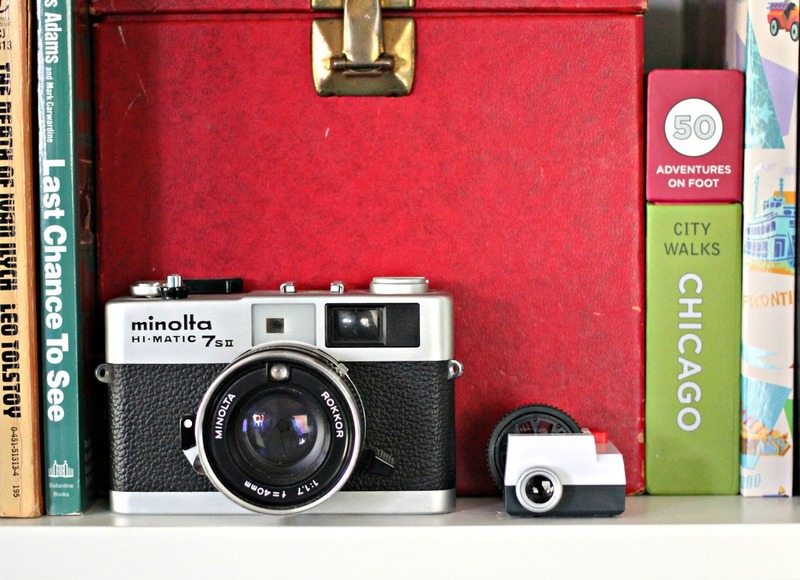 It would be a perfect gift to capture the best wedding photos, baby shower, or your favorite Instagram photos. I swear it looks much better than the terrible quality my camera took. It's dark and I couldn't use flash to try to capture the full effect. Thank you, Projecteo! I can't wait to make another wheel. Sign up using promo code FRIEND03OM and get $5 OFF your first wheel. Blogger Disclosure- yep, I was offered a Projecteo for free and yep, I loved it so much I decided to tell you about it.